The challenge is the CASology theme Java. 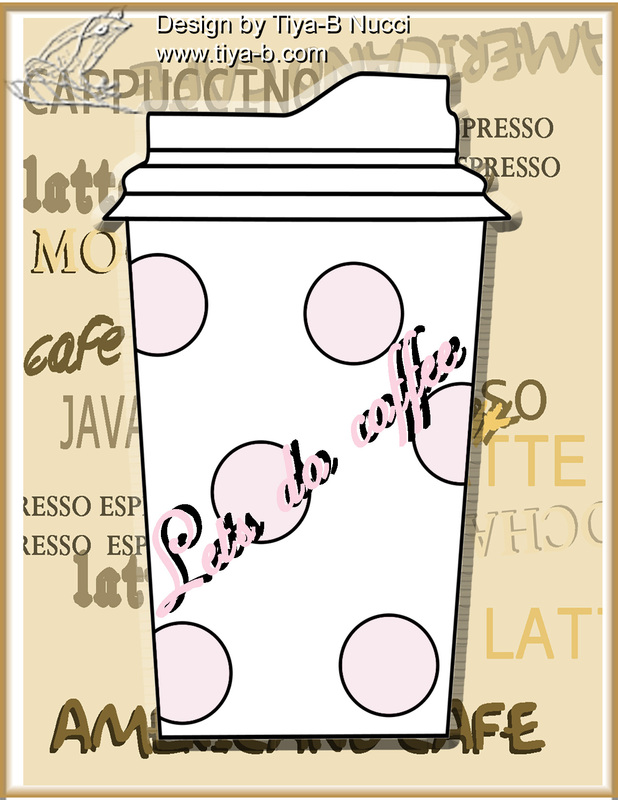 this image is a Whimsy Doodle Graphics digital which includes lots of different coffee cups. love the java… i don’t need it i just like to have a couple of cups a day! Entry filed under: CASology, WDG digitals. Thanks so much for joining us at CASology again! 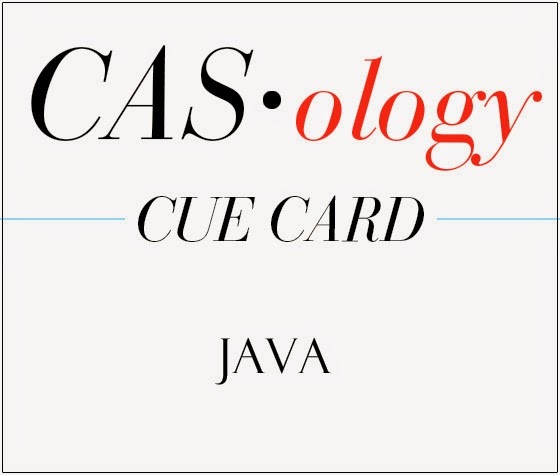 What a fun java card! I DO need it, I readily admit it! 🙂 I love the background to your coffee cup…all those wonderful word elements! Thanks for joining us at CASology! Love how you’ve created your background with coffee-related words, Tiya! So glad you joined us at CASology this week!